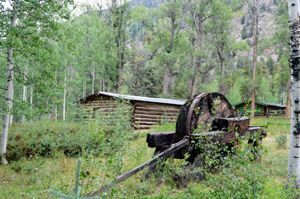 During the late 19th century, gold fever roared through Colorado like wildfire, and mining camps and towns were literally born overnight. Seeking their fortunes, thousands of men arrived in the Centennial State in search of glittery minerals. Settlements grew up on rocky hillsides, in grassy meadows, and along creeks and rivers — where ever gold or silver was thought to be found. 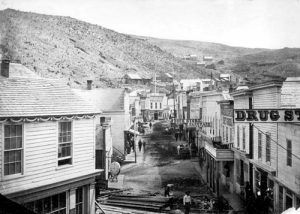 Many towns, such as Central City, Leadville, and Cripple Creek were so successful they grew into large cities, some of which were larger than Denver at the time. 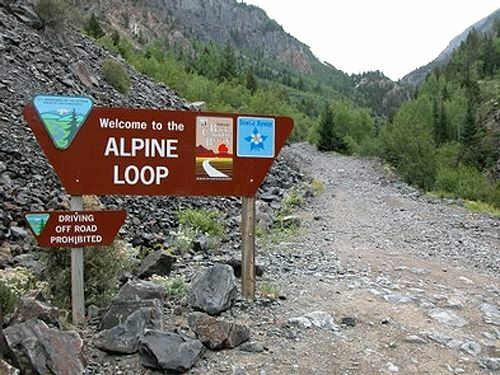 This mining boom brought national recognition to Colorado as one of the most lucrative places to be in the late 1800s. 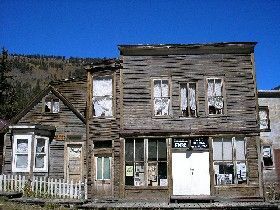 Colorado has more than 600 ghost towns, most of which were mining towns, which are the most popular among visitors. There at least that many more that were established that have no remains to provide evidence that they ever existed. Most of these towns completely died when the ore played out and the mines closed. Many were ruined with the devaluation of silver in 1893. Some settlements were dedicated purely to milling or smeltering the ore. These also died when the mines played out. A few; however, never really died, as they turned their focus to other economic ventures, were located on major roads and took advantage of tourist opportunities. These include towns like Leadville, Breckenridge, and Idaho Springs. 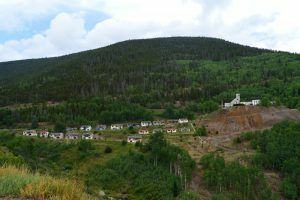 Just three Colorado “ghost towns” still have active mining activities — Victor, Lake City, and Gold Hill. Also included here are Colorado Forts. Most of these were established during the Indian Wars of the Old West and were abandoned when there was no longer a need. There are several which continue to display remains or reconstructions. Others have turned into entire towns. 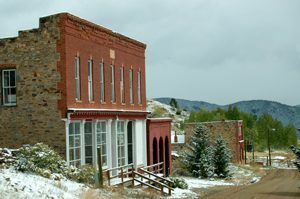 Mining was not always the cause of towns becoming “ghosts.” Some are farming towns, especially on the eastern plains of Colorado, where some towns have been deserted due to rural depopulation; other towns died when stage stops were abandoned; settlements that were established to support railroad lines that no longer exist or no longer stop are gone or dwindled; a few were built as resort towns that just didn’t work; and a couple were buried under water when reservoirs were created. Of those that continue to survive, in any manner, they offer interesting peeks into history, a view of the Wild West, tales of legendary people and more. silence – kill nothing but time. Entering the interpretive area at Vicksburg Museum. Photo by Kathy Weiser-Alexander, 2018. A “ghost town” is “a shadowy semblance of its former self.